Cornerstone Community Church opened its doors on January 4th 2004. The first meetings were at the White Oak Hotel, south of Kalispell. We went from 12 to 35 to as many as 60 people. It was evident the Lord was at work through Cornerstone! We stayed there for nearly 1 year. Quite abruptly God had decided it was time for us to move (without asking me I might add). The Lord prompted me to call a friend of mine he was a part of a company that owned the Tamarack Center west of Kalispell. 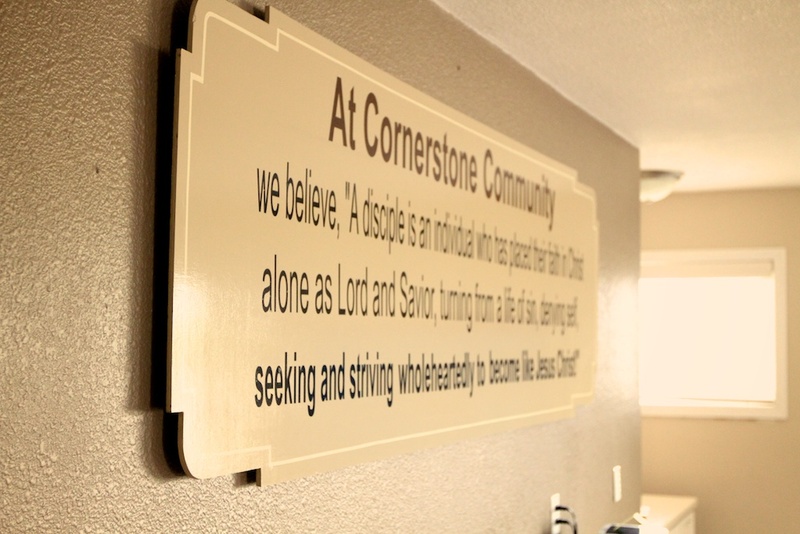 God opened a very large door, and Cornerstone walked through it, The Tamarack Center became the new home of Cornerstone Community Church. We averaged about 70 people. One day a fellow pastor called me and asked to meet concerning a possible merger between Cornerstone Community Church and Northridge Heights Church of God. Today Cornerstone Community Church has a permanent home at 1970 US Hwy 93 N. Without the Lord’s leading and God’s blessings Cornerstone would not have made it. Luke is a Montanan; though not born in Montana, he has lived here most of his life. He enjoys spending time with his family and all the things Montanan’s enjoy like hunting (in season of course), fishing whether 85 or -25, hiking, 4 wheeling and snowmobiling. 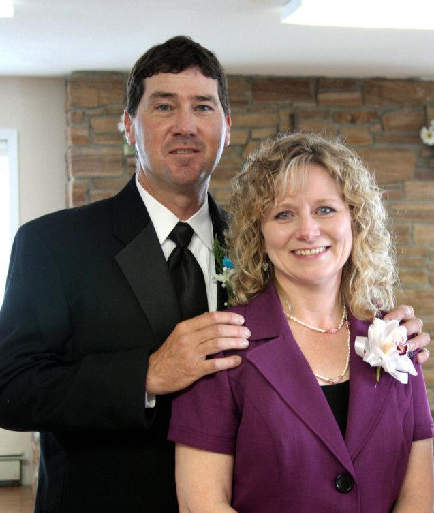 Luke has been married to Marci since 2004. They have 2 beautiful gifts from God, Malachi born 2008 and Ashlynn born 2010. When you meet Luke for the first time whether it be at Cornerstone Church or at the grocery store you’ll see a big man that loves God with all his heart and seeks to please Him. He’s not your average pastor, if you come Sunday mornings he may great you at the door or see him socializing in the Fellowship hall. He likes to have fun and just hang out with friends. When he teaches you’ll hear and see the passion he has for the Word of God. He believes Gal.2:20 “I have been crucified with Christ and I no longer live, but Christ lives in me. The life I live in the body, I live by faith in the Son of God, who loved me and gave himself for me”. Chris is married and has 6 great kids, 4 boys and 2 girls. He says family was the first institution God created therefore it must be very important. Along with spending time with his family he likes to take walks into the mountains and enjoying creation. Other interests are politics and religion, the 2 great taboos when having a conversation. Chris believes that in order to know someone you must spend time with them. So if you see him walking through the woods, around his home or even in the car and he seems to be talking to someone, he is talking with God. Mark is married to his lovely wife Dawn. They have four children and a daughter in law. 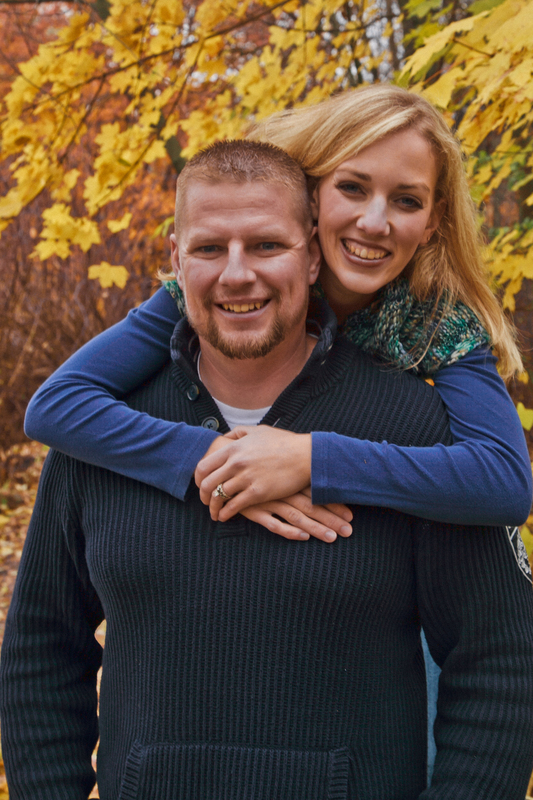 Mark is an addiction counselor by trade and frequently enjoys Montana’s outdoor pursuits. Mark is living proof that God uses broken vessels for his work and can make a willing heart able. Paul and Mary his wife of 35 plus years have been with Cornerstone Community Church since it was birthed in January 2004. Paul is a builder and cabinet maker by profession. 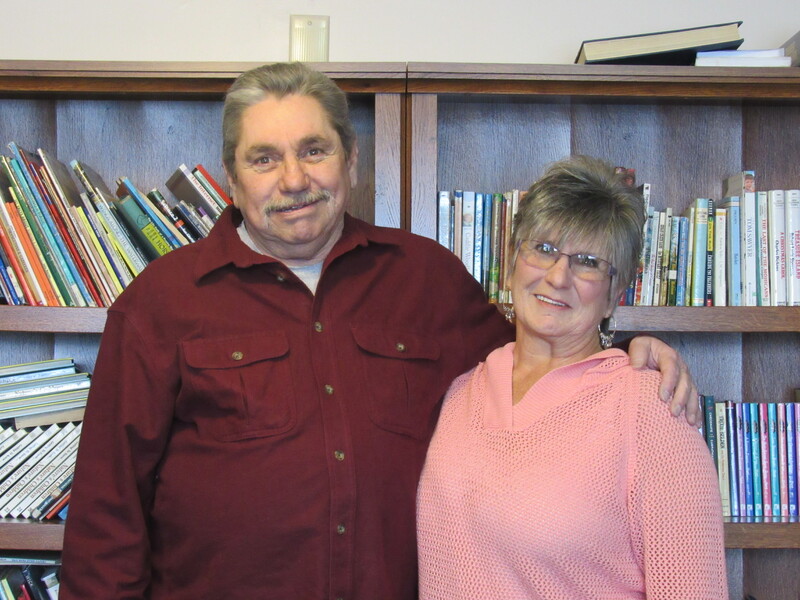 Ron and Laura Gardner have attended the Church since 1987. They have been married for over 30 years and have three children. Melissa and husband Nate Davis, Whitney and Logan Gardner. 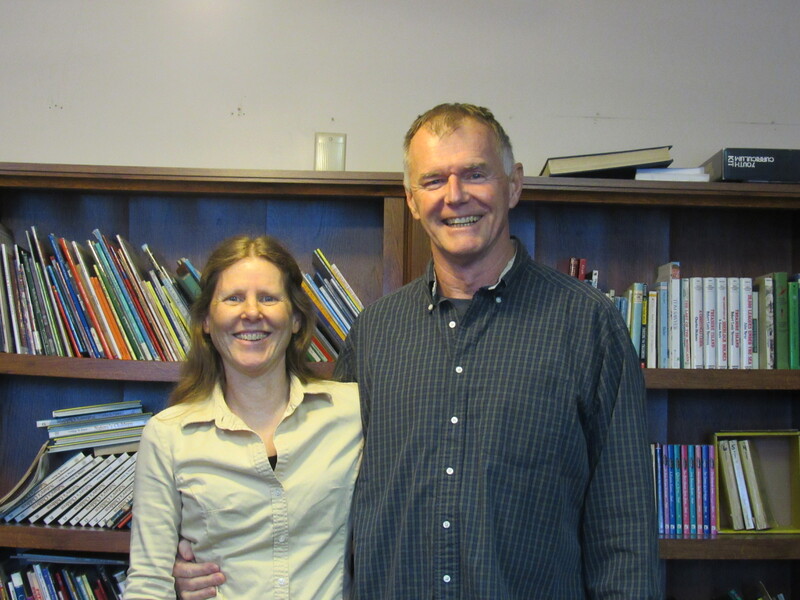 They have a passion for teaching children and serving the Lord. Dawn has a passion to see women changed. . 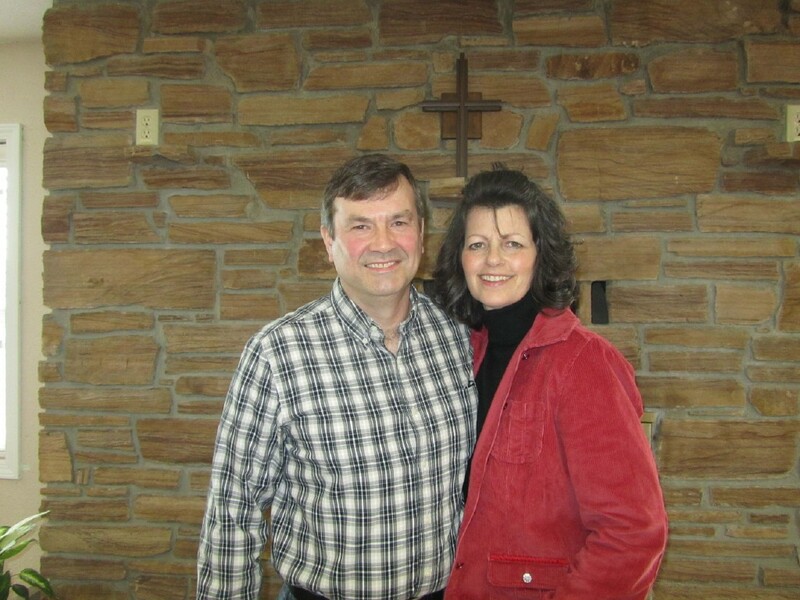 Dawn is a native Pennsylvanian and moved here to the Flathead Valley in 2006 to serve with Mission Builders International, a Youth With A Mission ministry in Lakeside. 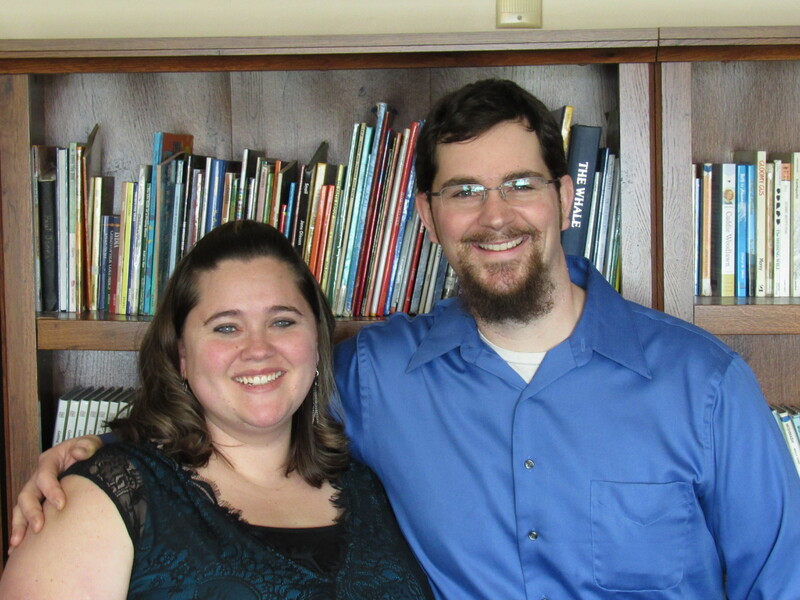 Caleb and Dawn married in 2009 and started attending Cornerstone Community Church in 2012. 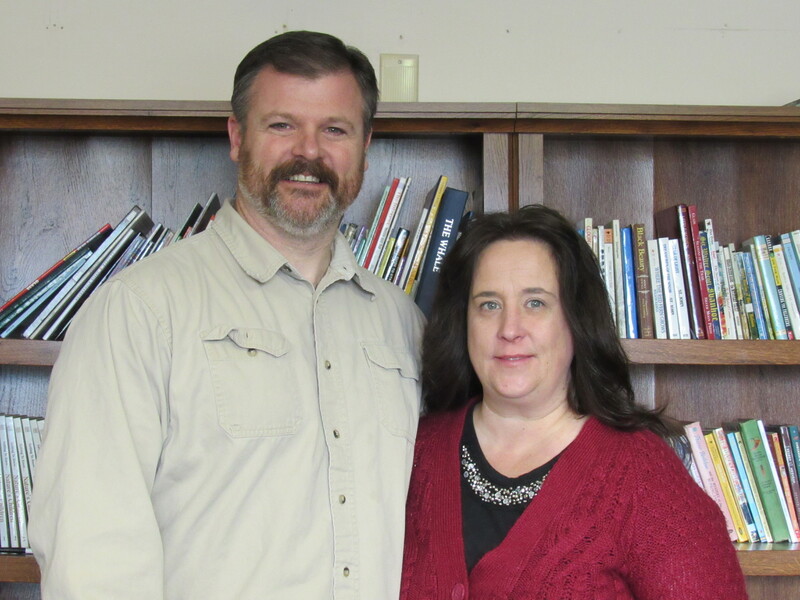 Dawn has a heart for hospitality and enjoys organizing fellowship and outreach events for the church.